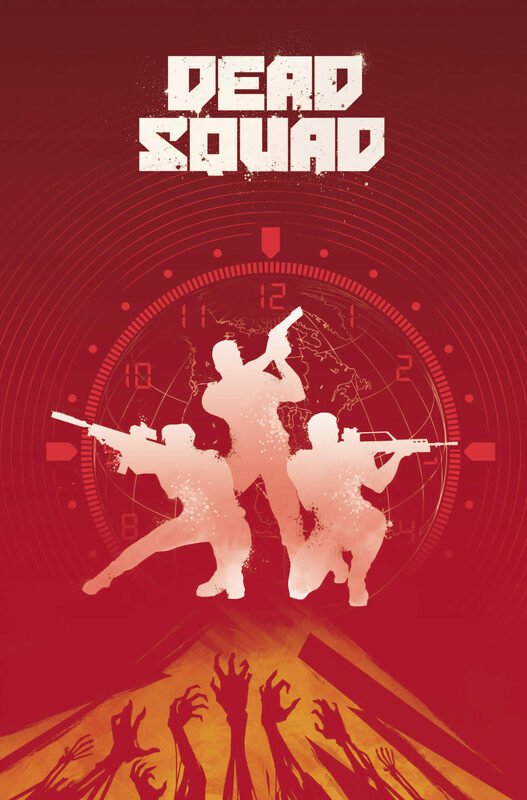 Three highly trained Delta Force Operators are murdered while failing to secure nanotechnology capable of keeping critically-injured soldiers alive. 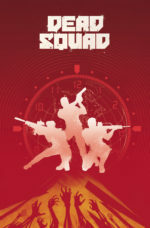 Brought back to life for just 30 hours, the Dead Squad must find their own killers and reclaim the biotics – even as they wrestle with the newfound knowledge that they won’t all be going to Heaven when this final mission ends. Darby Pop’s new Deluxe Edition includes the Ayala Tal one-shot, detailing the origins of the world’s most sensual and savage assassin.